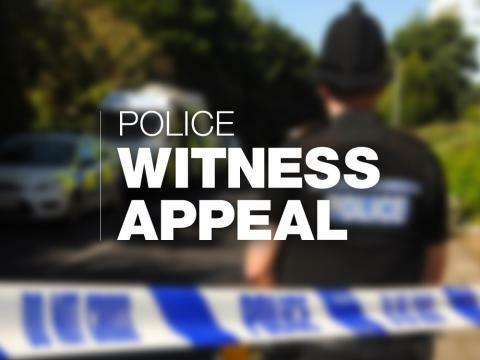 The discovery was made on the morning of Monday 24 September in a field off Blackgang Road in Ventnor and is thought to have happened the previous day. Twelve other sheep were also found with injuries in the same location. Officers are carrying out enquiries to see if the incident is linked to a report where two sheep were injured in the same fields on the morning of Wednesday 12 September. Earlier this month more than 20 dead sheep were found at around 7am on Wednesday 5 September in fields between the fishing lakes and the cycle track in Hale Common near Arreton. Again this is being treated as a suspected animal attack. Police Community Support Officer Justin Keefe said: “Some of the sheep involved in these incidents appear to have been bitten, but it’s not clear as to what animal may have caused these injuries at this stage. “We are trying to establish whether the two reports in the field on Blackgang Road are linked. We are not currently linking the third incident near to Arreton to those in Ventnor..
We would like to take this opportunity to remind dog owners that although it is not illegal to have a dog off of a lead near livestock, it is illegal not to have them under close control. If your dog does not come back immediately when you call it, it is not under close control. You also would need to be in line of sight of your dog at all times and paying attention to its actions. For more information about the Country Watch team please visit: http://www.hampshirecountrywatch.co.uk/.